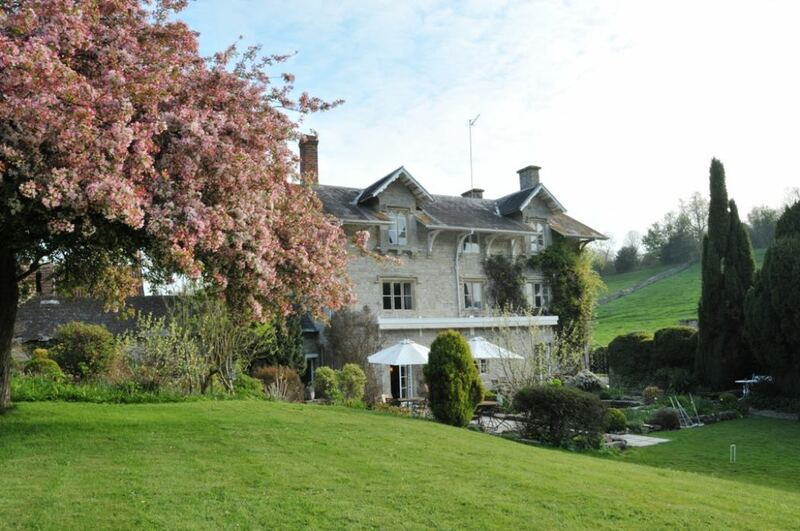 Nestled in the heart of a picturesque Wiltshire village, Howard’s House Hotel offers a luxurious sanctuary from the pressures of everyday life. Whether you want to get out in the fresh air and enjoy some traditional country pursuits or simply relax by the fire with a glass of wine, this is a great place to come and leave the bustle of the city far behind you. 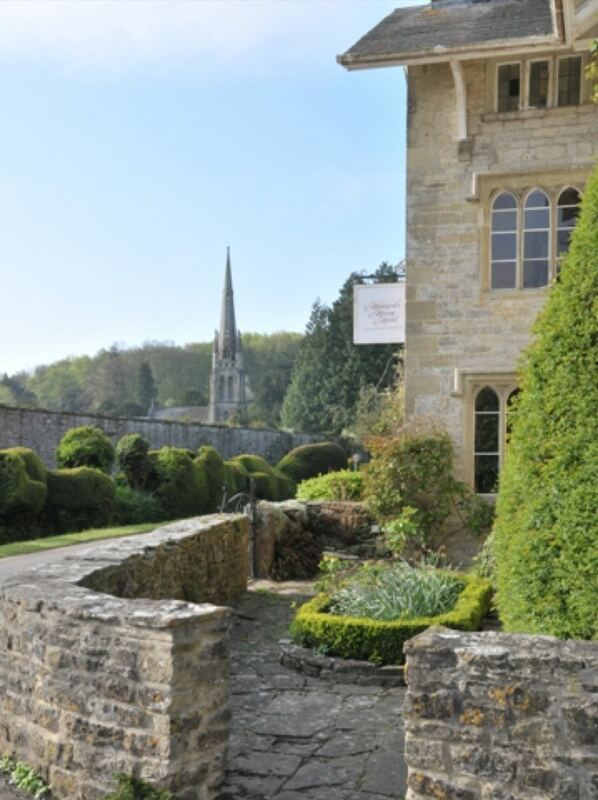 Travelling here can be done by train, with services running between London Waterloo and Tisbury – just ten minutes from the hotel with local taxi services available to pre-book. Alternatively, driving time is just over two hours from London. 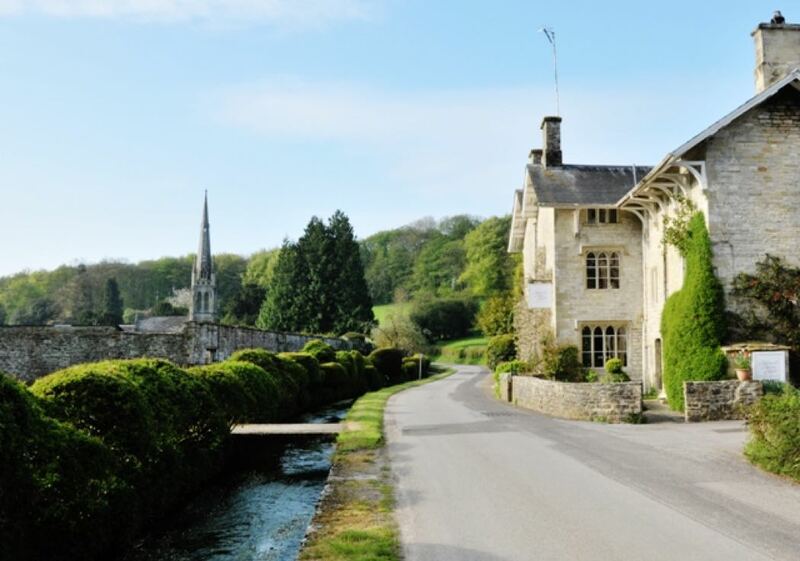 Built in traditional stone in 1623, this charming hotel is steeped in history and has been lovingly preserved over the years with as few alterations made as possible, bar the modern creature comforts, of course. 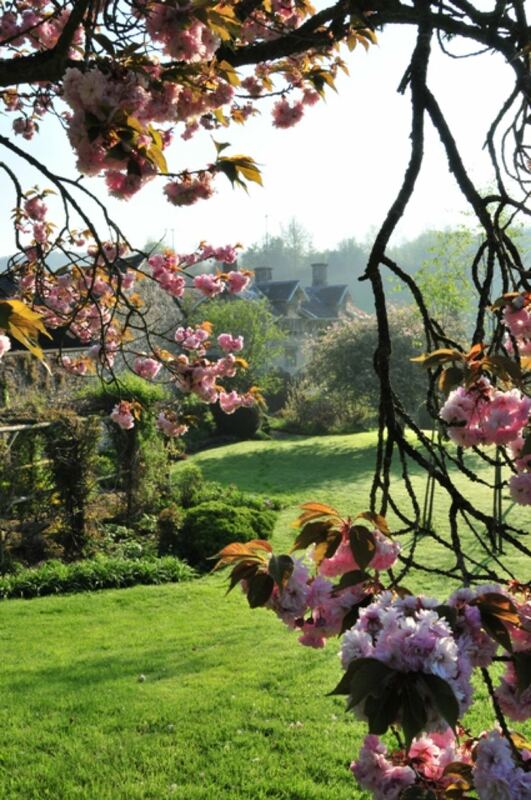 With cosy log fires in winter and a “secret” garden to discover in the warmer months, it has long been a popular hideaway from the daily grind and is a much loved part of the landscape in the pretty and tranquil village of Teffont. 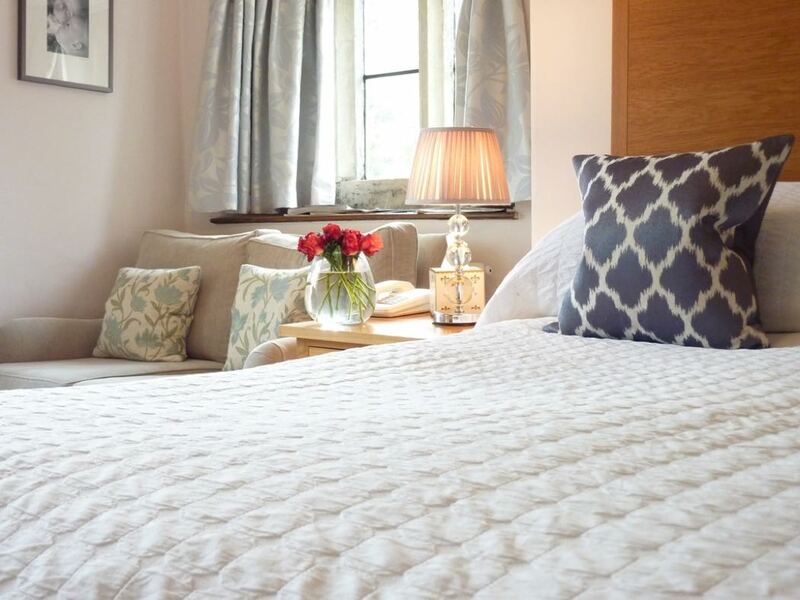 Recently refurbished, all nine bedrooms have luxurious, comfortable beds, flat screen TVs, tea and coffee making facilities and ensuite bathrooms – all of which feature both bath and shower and are stocked with White Company toiletries. 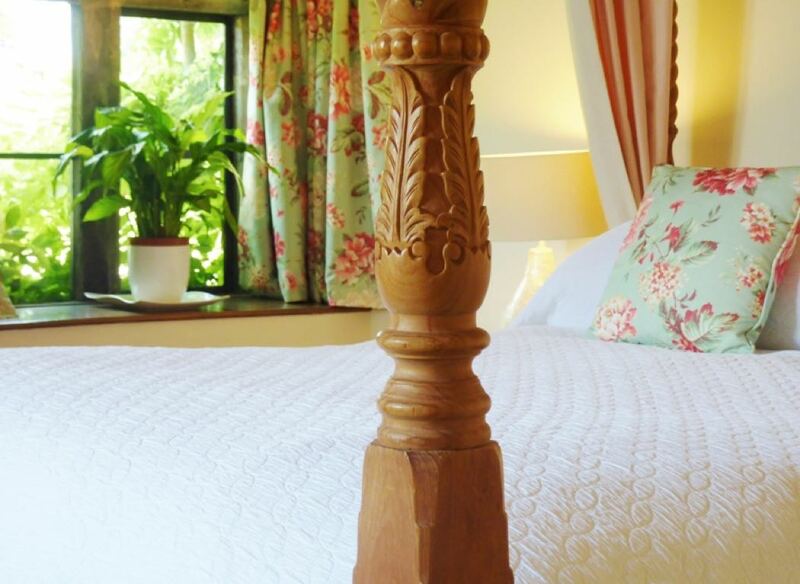 Views are of the garden, courtyard or surrounding countryside, while additional features available in certain rooms include a four poster bed, super king size bed, luxury REN toiletries and a Nespresso coffee machine. 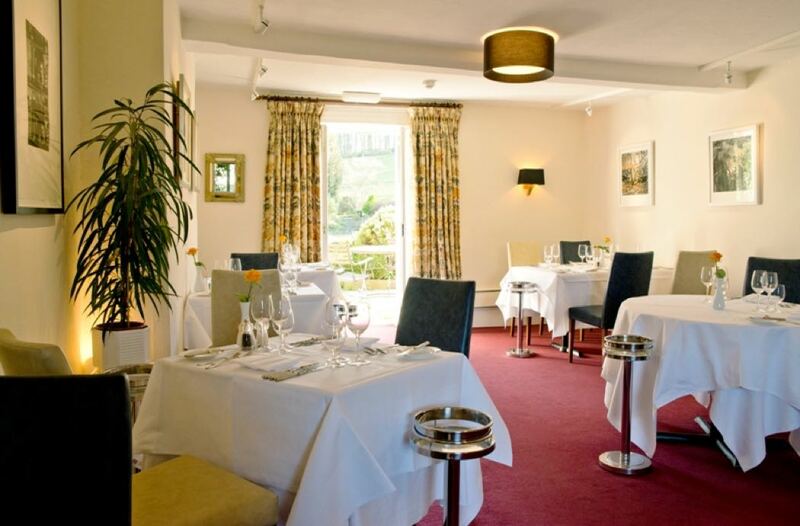 Under the care of experienced chef Nick Wentworth, the restaurant at Howard’s House offers the very best of English cuisine, with a focus on seasonal and locally sourced produce, including from the hotel’s own garden. 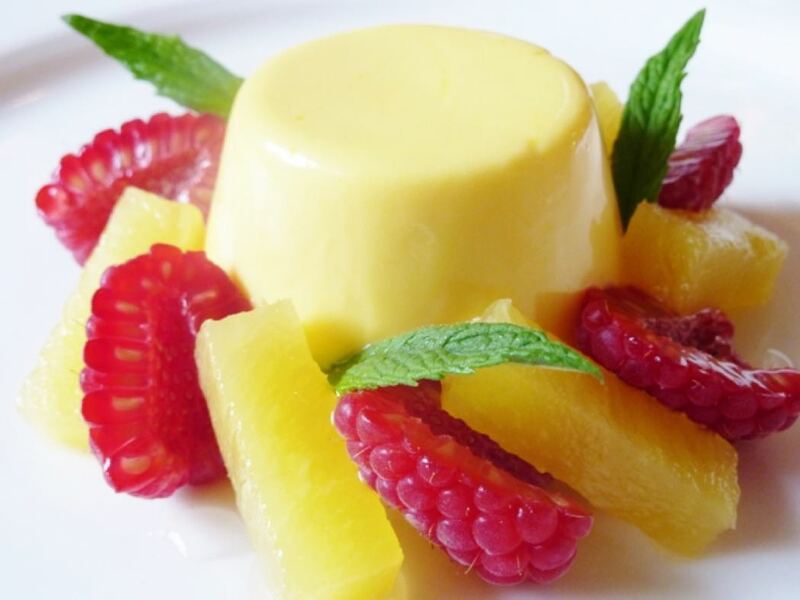 Tasting menus adapt regularly to showcase the changing seasons. 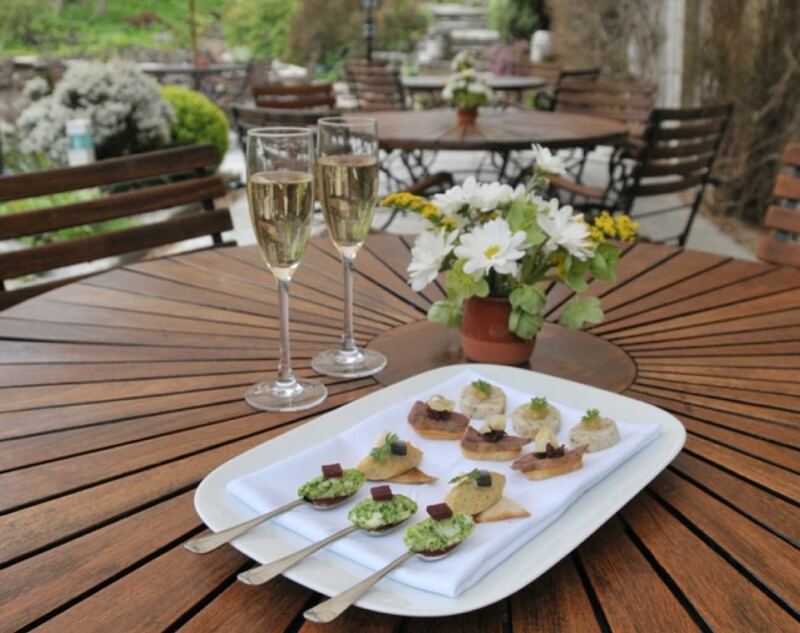 The restaurant is open seven days a week for both lunch and dinner, while cream teas and afternoon teas can be booked in advance at any time of year and enjoyed outdoors on the terrace in the warmer months. 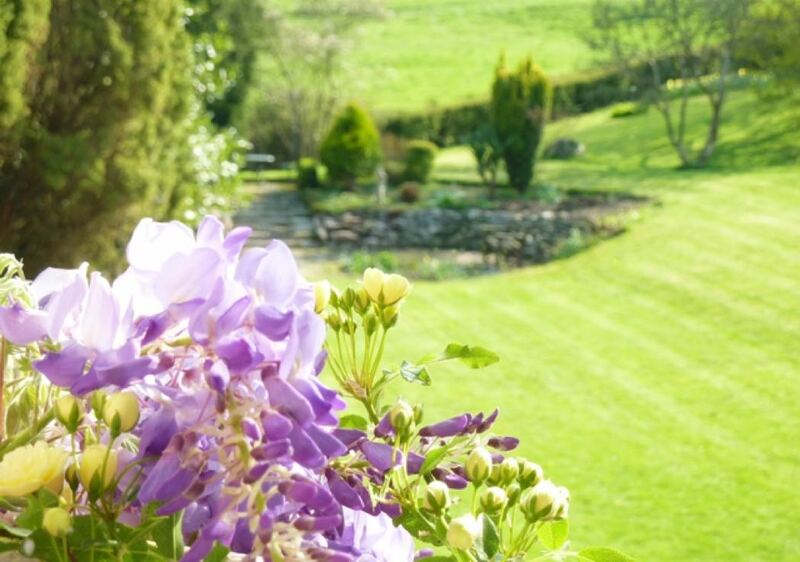 The secret garden is a delight to discover in the summer, while the hotel is happy to organise traditional country activities such as shooting, fishing and riding for those who are interested. 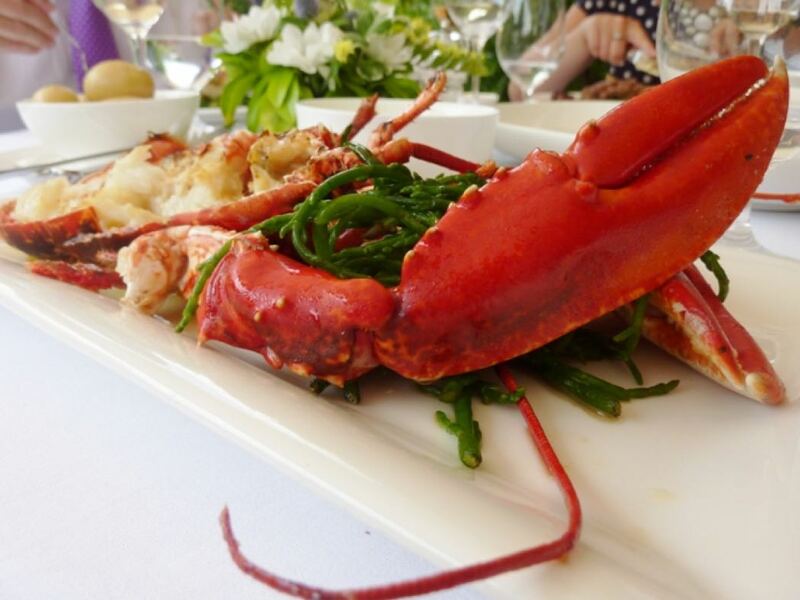 There is also plenty to enjoy in the local area such as Stonehenge and Salisbury Cathedral – both within a twenty minute drive of the hotel – and Longleat House and Bath just a little further away. As Howard’s House is an old building with fairly steep staircases and no lift, those with mobility issues may wish to request a room on a lower floor. 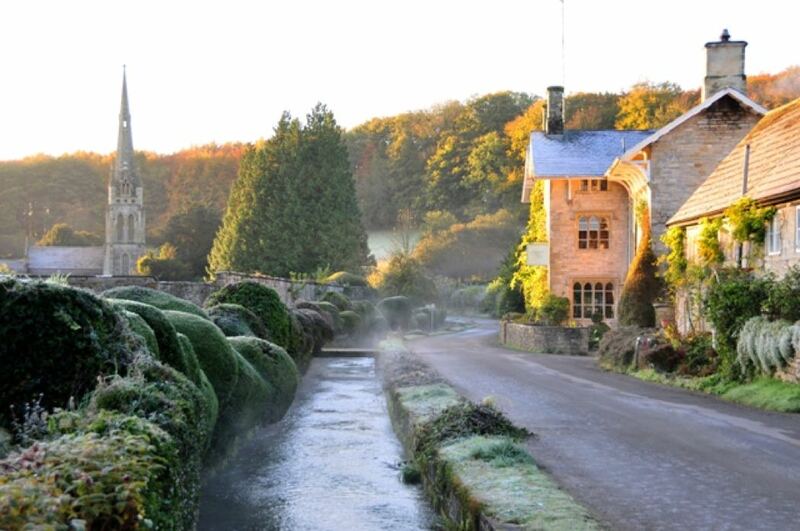 Howard’s House Hotel is the perfect country retreat in the heart of a charming Wiltshire village.